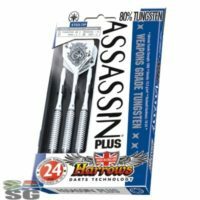 Table Tennis Deluxe Model . SASportsgear.com delivers anywhere in South Africa. 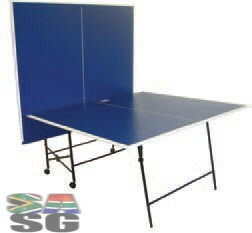 Table Tennis Deluxe Model brought to you by SA Sports Gear. 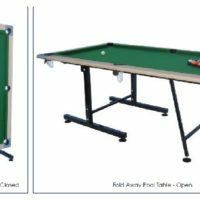 This deluxe table tennis table is ideal for the avid table tennis professional featuring the option to have the table in the playback position. Table can also be folded up to store easily out of the way when required.